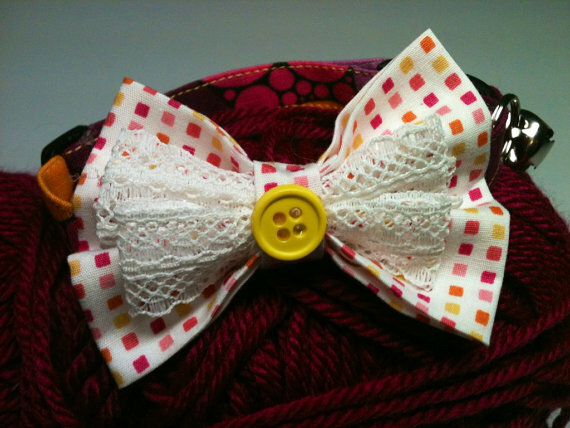 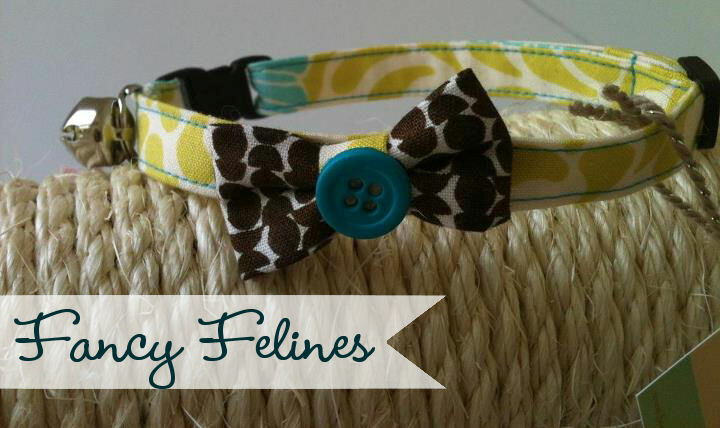 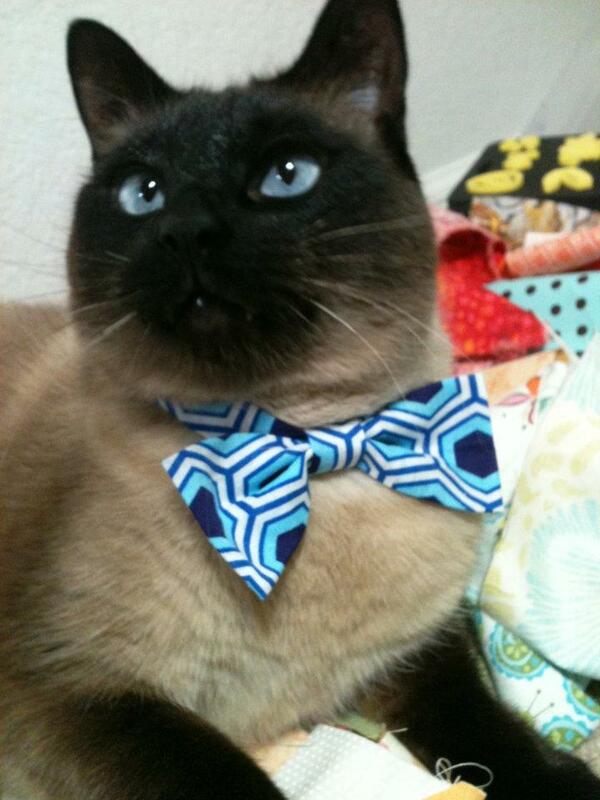 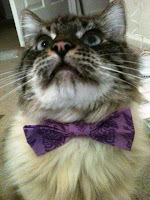 Fancy Felines is a small Etsy shop dedicated to making fun and fancy collars for your special pets. 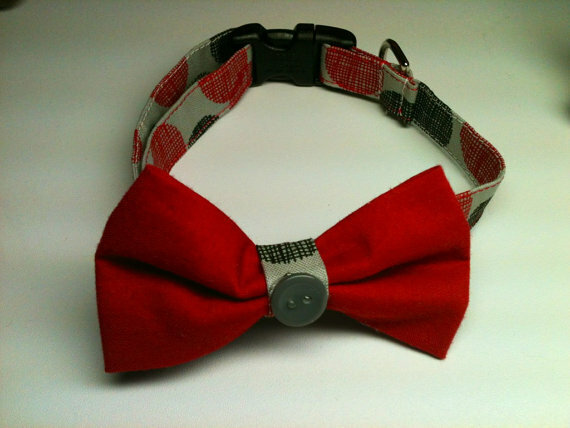 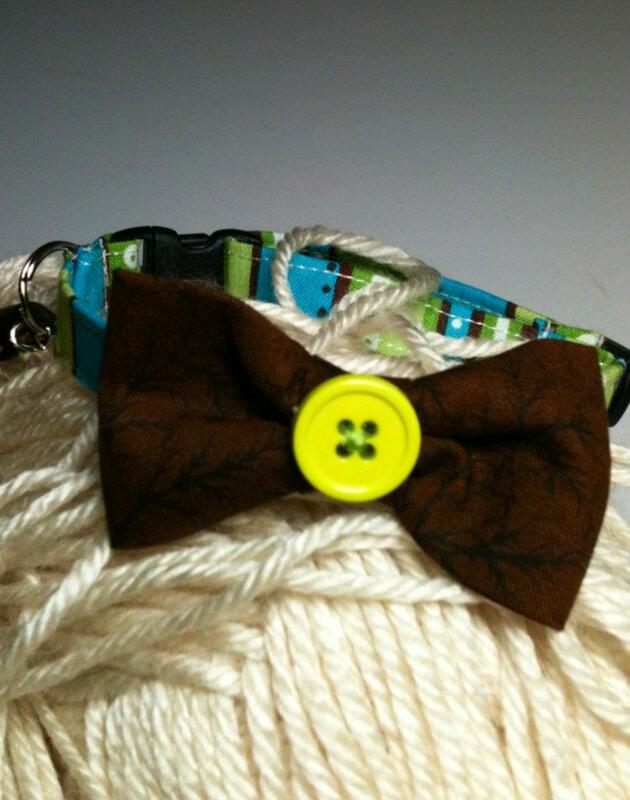 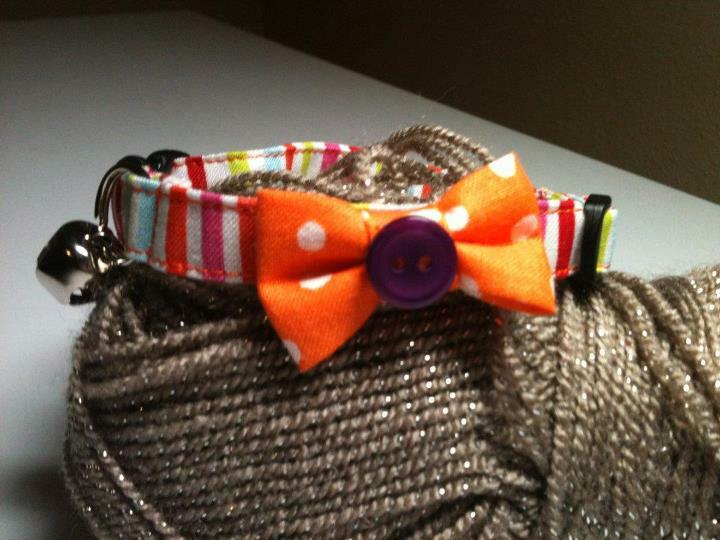 Now making collars for your dog too!! Here's my sweet Libby in her adorable collar!!! 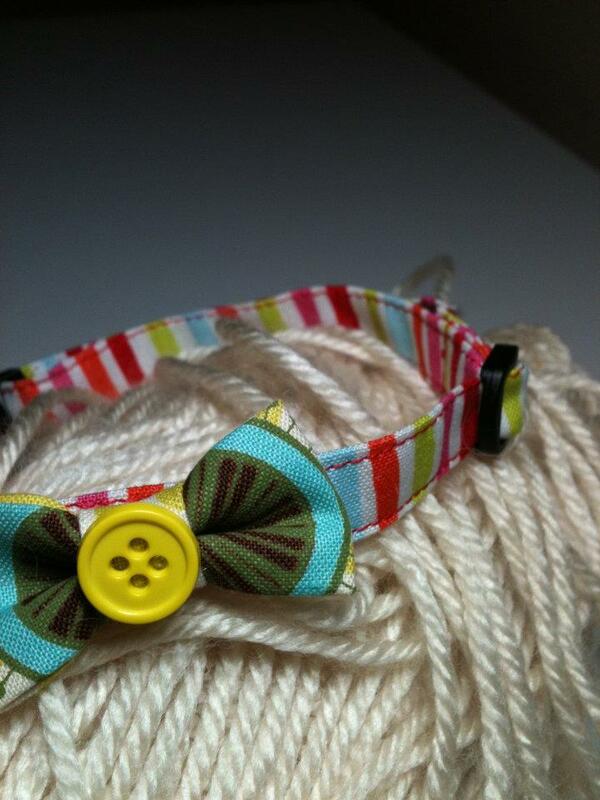 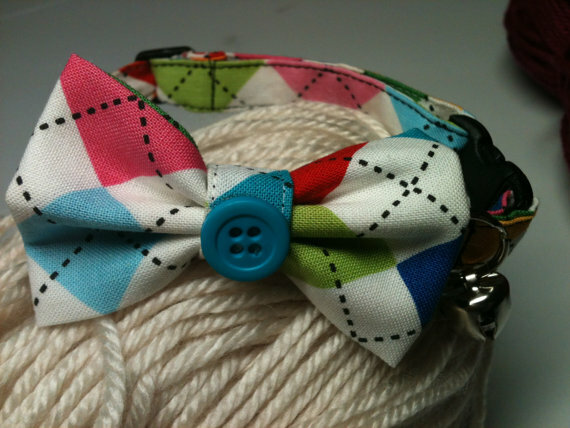 Win an adorable collar of your own for your special pet. Libby Collection- New at Two Peas in a Bucket! Argo Pet Avion Carrier Giveaway! 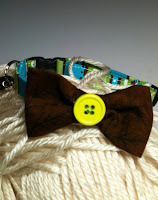 Brumbys yarns Giveaway- 2 Winners!